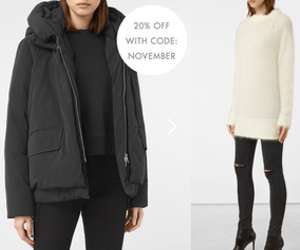 Are you ready to get the best of AllSaints at 20% Off? Yep, me too! Shop their pre-holiday collection now and save in time for the season!